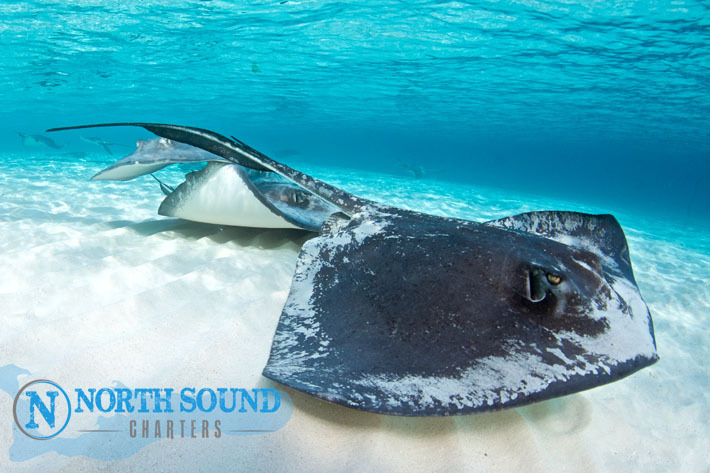 North Sound Charters provide bespoke, private trips that are tailored to your requirements. 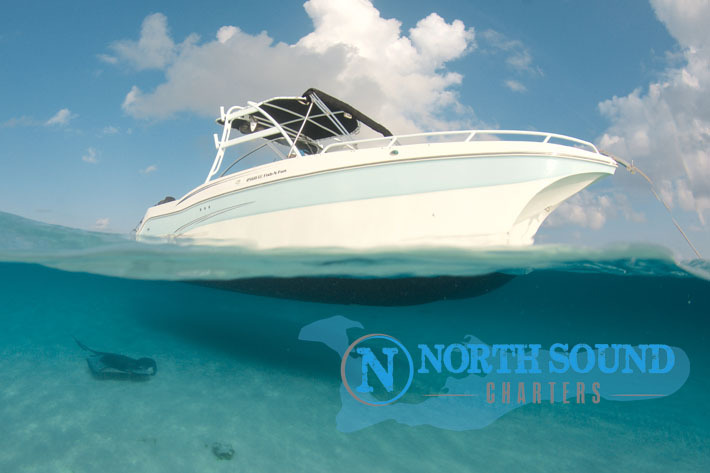 We expect to spend some time going through the options with you, to ensure you get the best day out on the North Sound. Filling in a contact form will help us prepare for a more in depth email/conversation about what you would like to do, during your time with us. Please fill in the information below and we will be in touch to explore the options for your perfect trip with us. Restaurant stop or picnic to be included?